Home / CELEBRITY NEWS / Anne Hathaway is Colossal: All she could do was save the world! 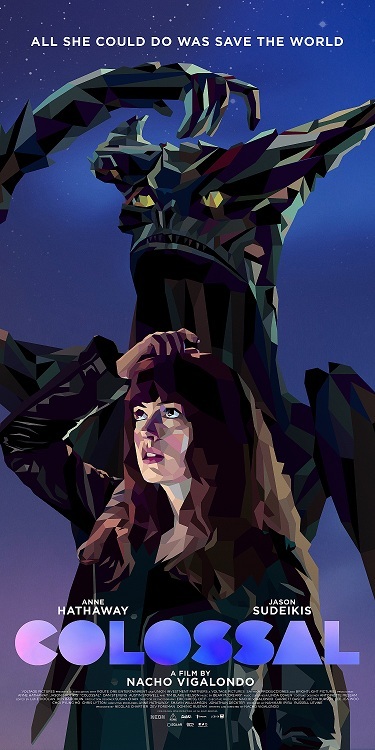 Anne Hathaway is Colossal: All she could do was save the world! There is a monster in all of us.